AMP’s main road circuit is a two mile long road course that was designed by Formula One track architect Herman Tilke. The track consists of 16 turns and 98 feet of elevation changes throughout the course. Two famous corners have also been incorporated into the track: Spa-Francorchamp’s corner of Eau Rouge and the famous Carousel corner from Germany’s Nürburgring track. AMP’s karting circuit is 8/10ths of a mile in length and was also designed by Tilke. The track features 17 turns and 43 feet of elevation change, which is pretty extreme when you are riding two inches off of the ground. 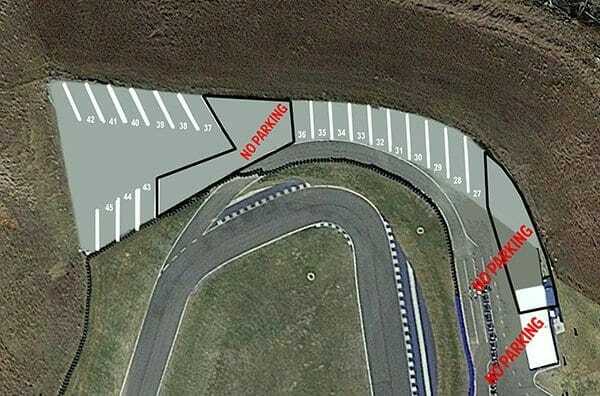 The track has quite a bit of character built-in as well, with a near four-story drop into a 180 degree hairpin and one of the longest straightaways of any kart track in the country. 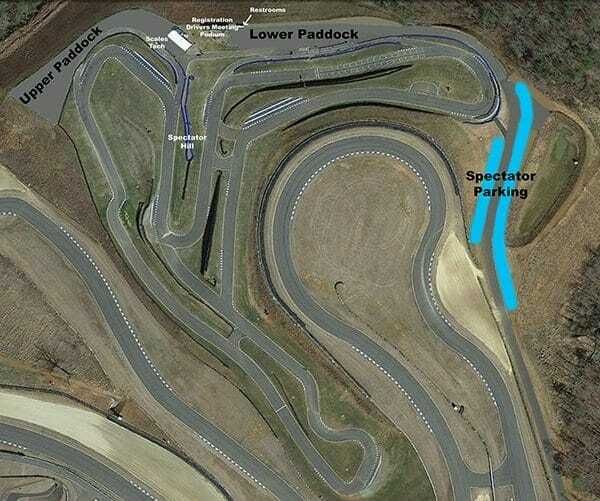 Atlanta Motorsports Park offers some of the USA’s best driving circuits in breathtaking natural surroundings. 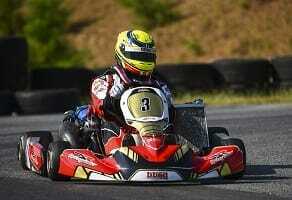 Atlanta Motorsports Park is Driven by a Passionate, Like-minded Team of Motorsports Enthusiasts. 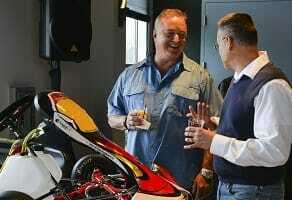 get to know the people who make Atlanta Motorsports Park possible for you, your friends, and your family. 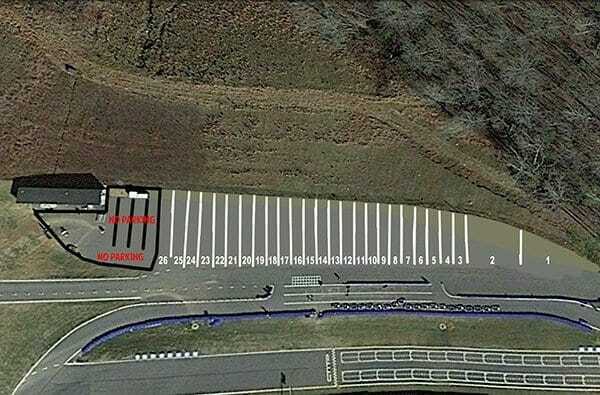 Atlanta Motorsports Park is situated just a stone’s throw from Atlanta, in Dawsonville, home to a number of attractions, accommodations, and amenities.